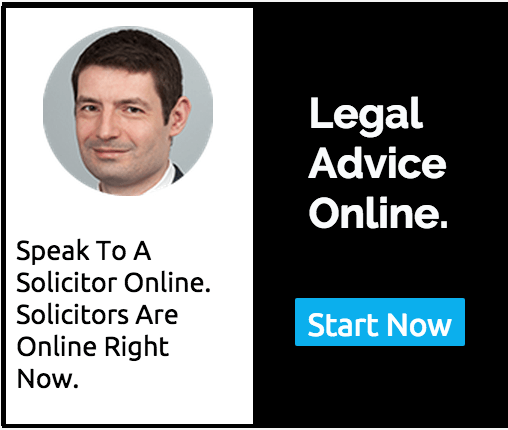 Read answers to Criminal law questions and get legal advice from Solicitors online. 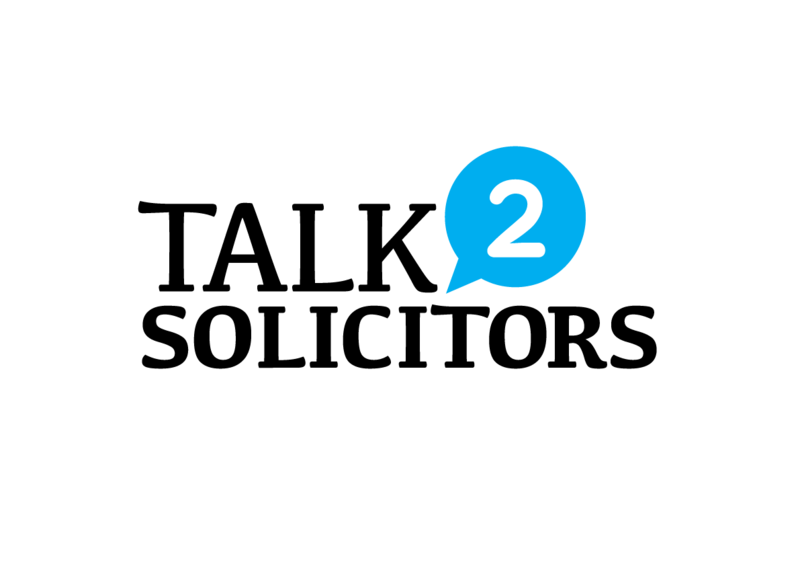 These legal answers are brought to you by Talk2Solicitors.co.uk an online legal advice service, where you can get expert legal advice from a Criminal law Solicitors online through written messaging style online consultations. What are mutual mistake and unilateral mistake? I have defaulted on my Mortgage, what action can my lender take against me ? When is a contract illegal under UK law?